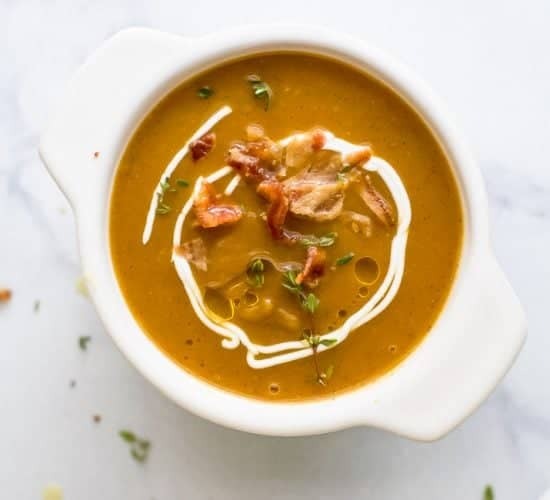 Home » Recipes » Easy Healthy Dinners » 30 Minute Meals » 22 Mouthwatering Burger Recipes you Need this Summer! 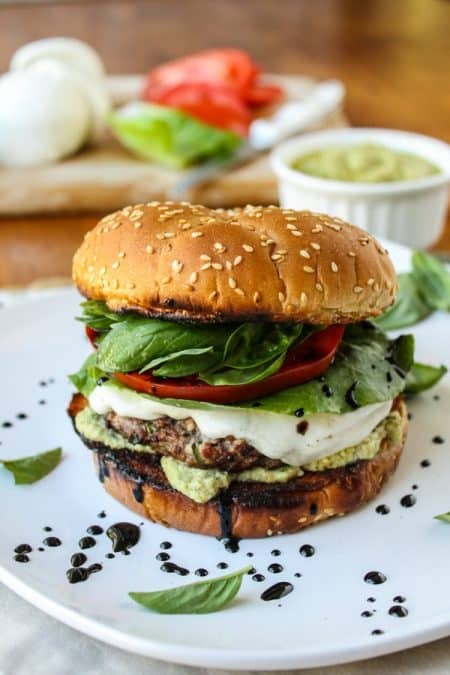 22 Mouthwatering Burger Recipes you need to make this summer! 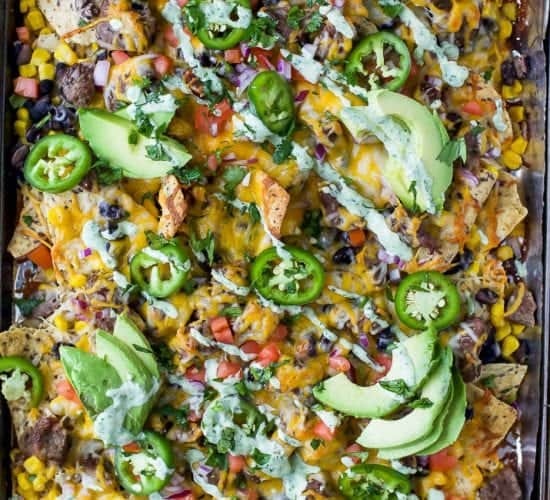 22 Mouthwatering Burger Recipes you need to make this summer! 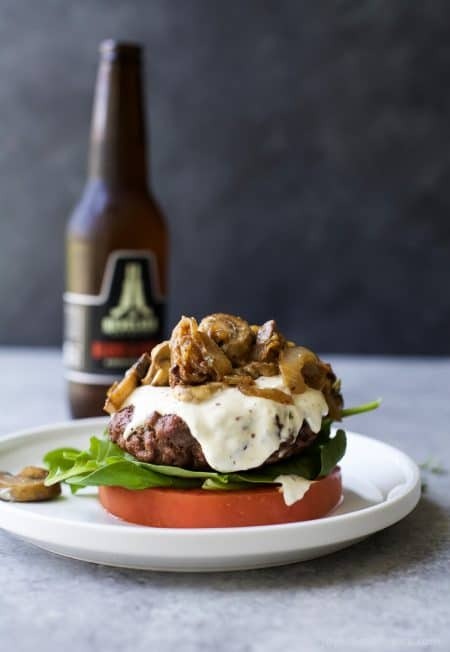 Trust me, these are some of the BEST burger recipes out there! Guys. Can I just say that I was totally drooling and my tummy was rubbling putting together this burger roundup! 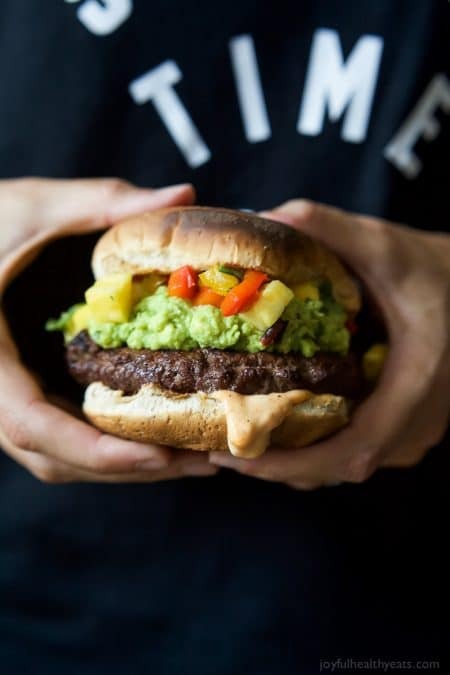 Holy Guacamole do this burgers look insane! I mean, the toppings, the oozy sauces, the grill char marks! I don’t know how you can’t get hungry looking at this list. And it’s just in time for summer … aka living on everything grilled season! Burgers are life in the summer and you’re gonna love the diversity in this roundup. We’ve got beef burgers, black bean burgers, fish burgers, chickpea burgers… you name it, we’ve got it! So warm up that grill, send some good vibes and get to grillin! Bon Appetit ya’ll! 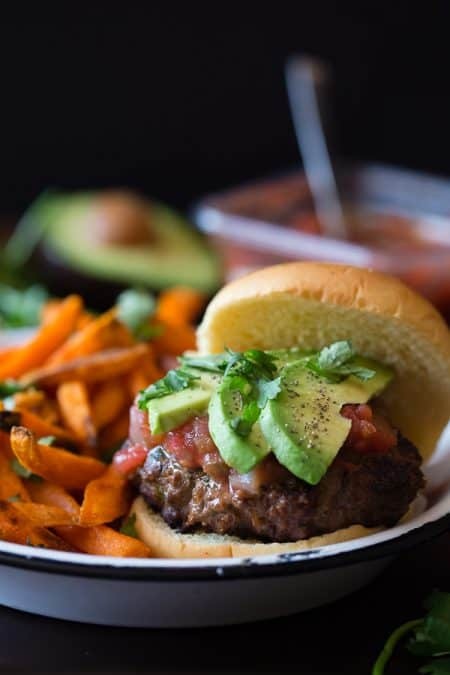 Smoky Avocado Burgers topped with a Pineapple Pepper Relish! These burgers don’t run short on flavor, they are juicy, tender, mouthwatering basically everything you want in a Burger + more! 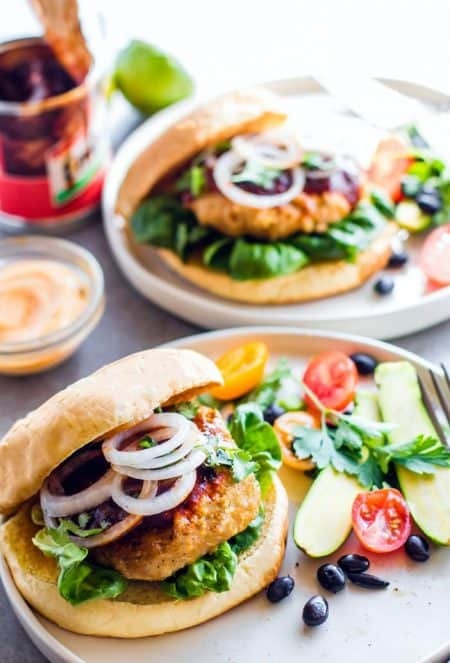 Nourishing, and delicious with a bit of a kick, Black Bean Walnut Burgers with Saucy Sweet Onions are freezer friendly and easy to pull together. Grilled Adobo Chicken Burgers. 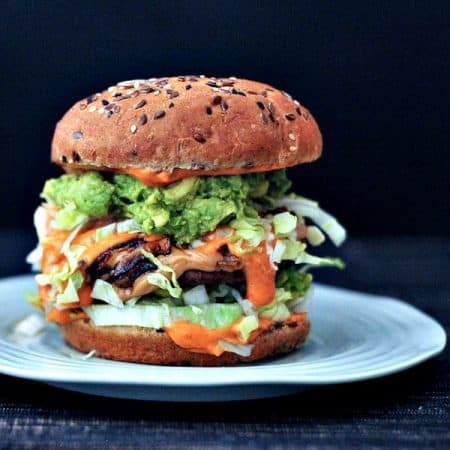 A fusion of Mexican and Filipino style adobo chicken flavors combined then grilled up to make one FLAVORFUL chicken burger! A burger you can sink your teeth into! 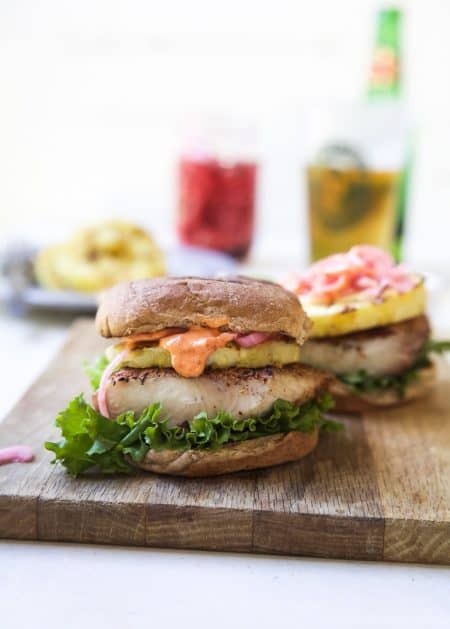 Blackened Mahi Mahi Fish Burger topped with grilled pineapple and sweet spicy Piquillo Pepper Aioli, the best part is it only takes 15 minutes to make! 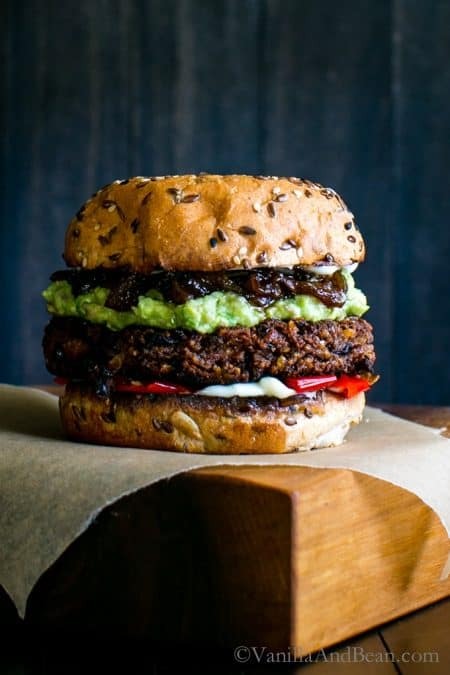 Making a crave-worthy veggie burger is easier than you think! 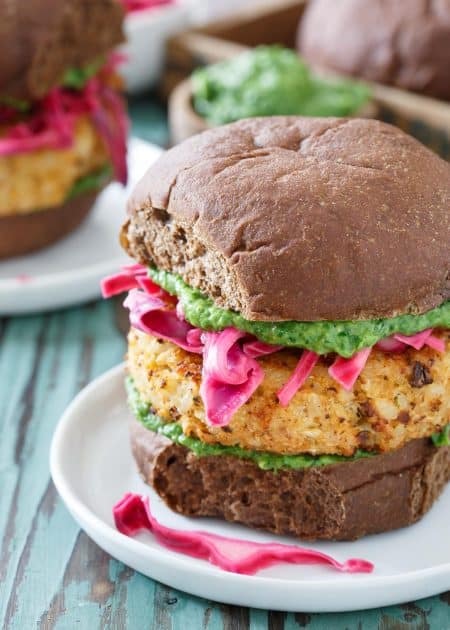 Amp up the flavor with these fun + feisty Buffalo Chickpea Veggie Burgers! 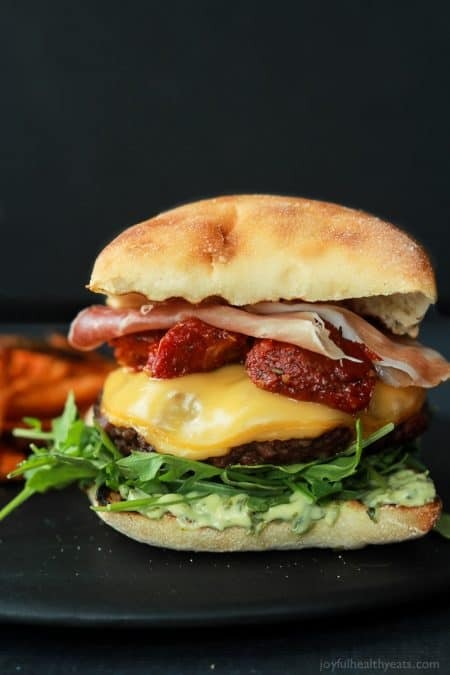 A juicy Italian Cheeseburger served on a toasted ciabatta bun, topped with smoked gouda cheese, spicy arugula, sun dried tomatoes, salty prosciutto, and basil pesto aioli! 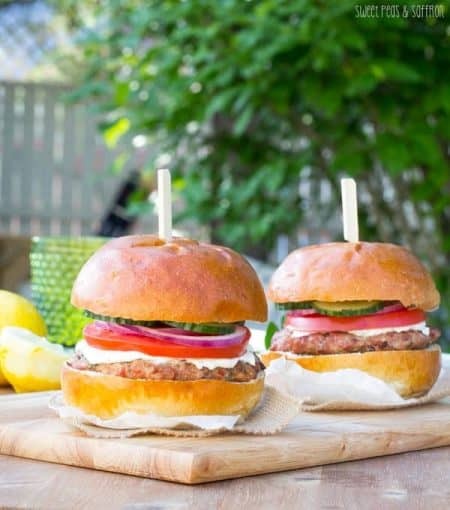 These Greek turkey burgers are topped with whipped feta, tomatoes, cucumber and onions, and sandwiched between gourmet hamburger buns. 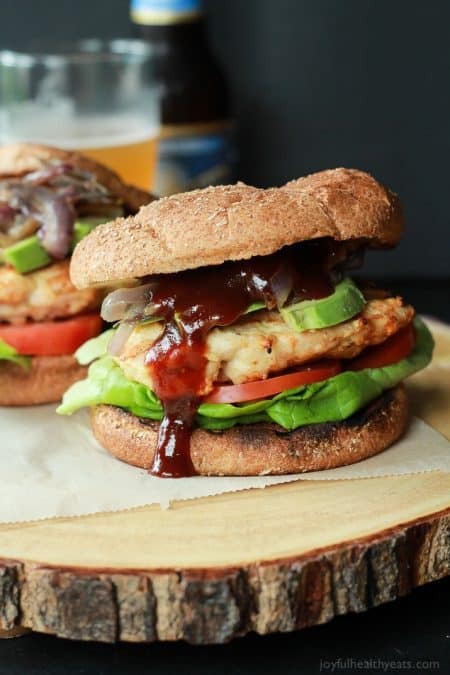 Juicy BBQ Chicken Burgers topped with sweet Caramelized Onions and drizzled with savory BBQ Sauce. 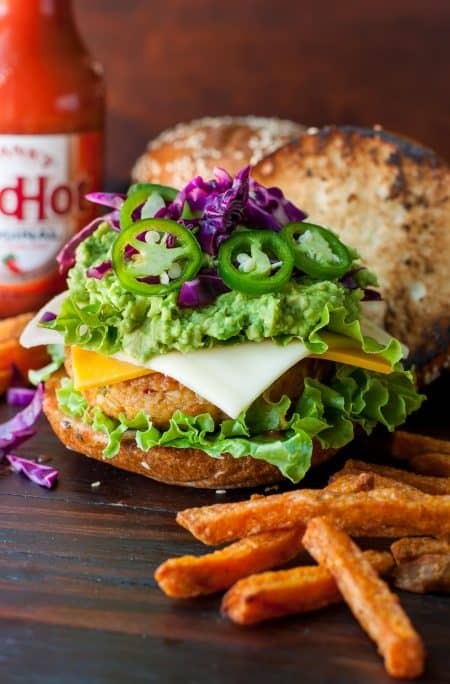 This Chicken Burger is a must try this summer! This caprese-salad-style burger is packed with fresh mozzarella, basil, and tomato. A balsamic glaze and pesto sauce kick things up. 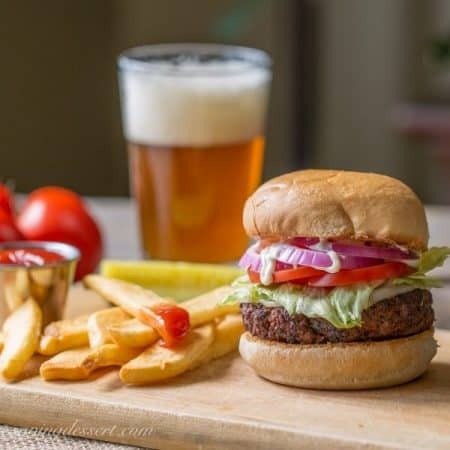 Looking for an amazing Black Bean Burger? This is it! Just look at that thing! 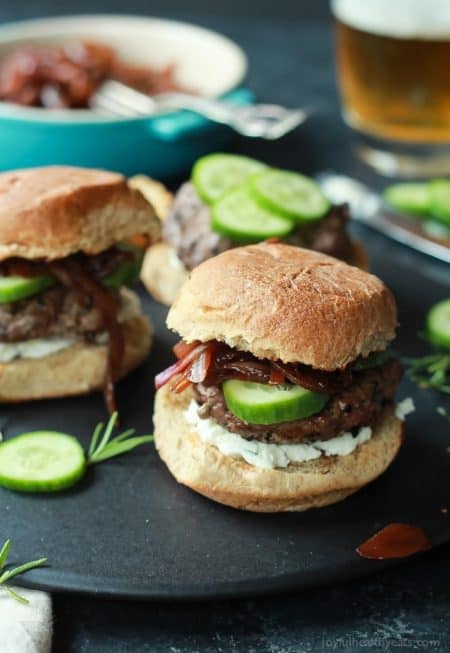 Grilled Lamb Burgers will be the star of all burger recipes this summer, topped with whipped feta cheese, cucumber, and balsamic caramelized onions. They are filled with flavor and made in 30 minutes! A deliciously juicy home grilled burger that tastes like steak! 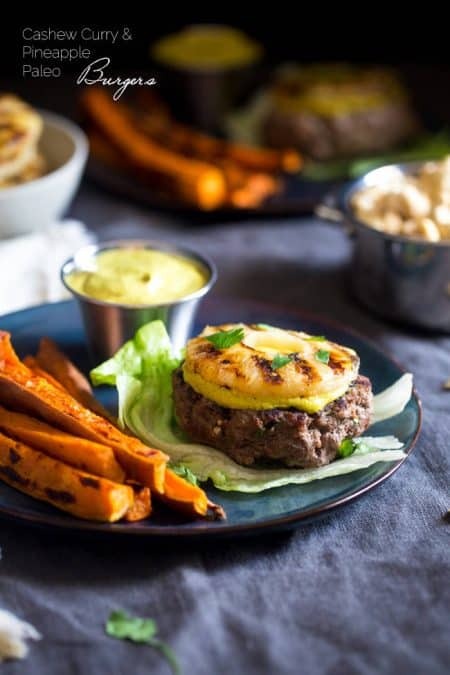 This paleo burger is topped with smooth and spicy curry cashew cream and grilled pineapple. 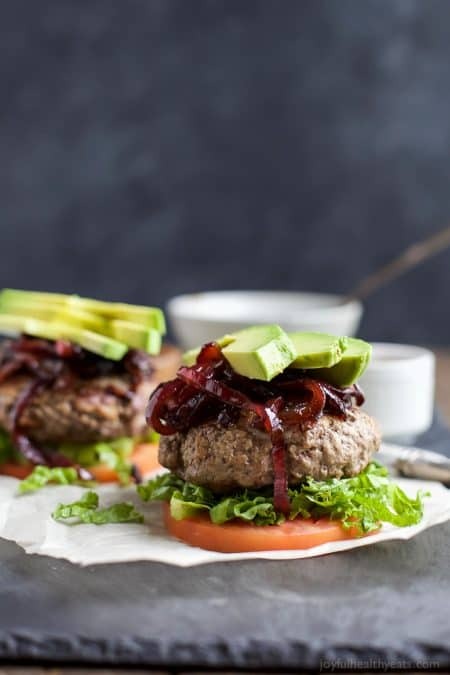 It’s a low carb, healthy way to enjoy a burger for under 250 calories! 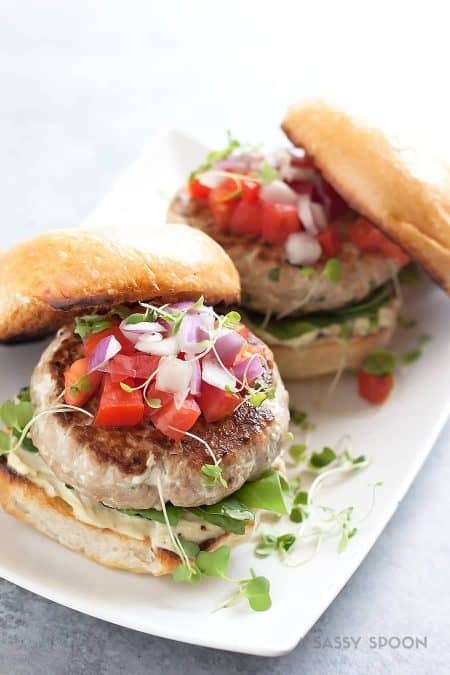 Turn fresh tuna steaks into simple, delicious burgers made with sesame oil, soy sauce, spices, tomato, onions, avocado, and wasabi mayo! 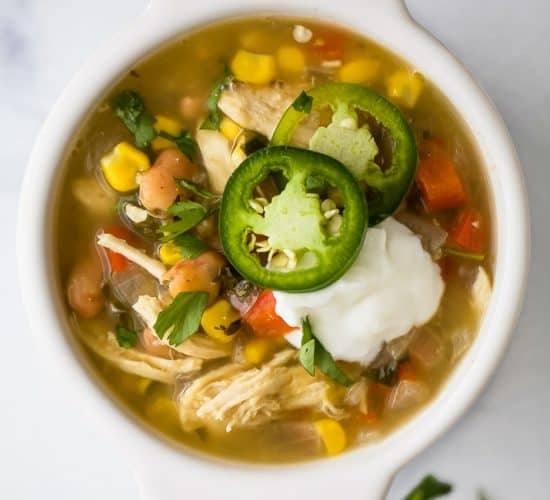 A 20-minute meal! 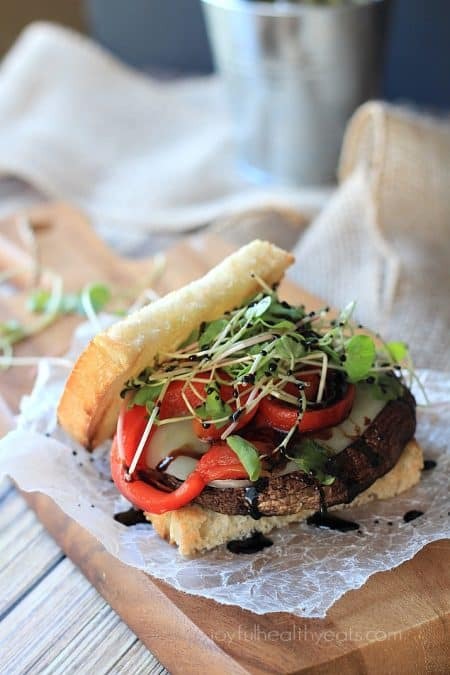 Hearty Vegetarian Grilled Portobello Burgers with crunchy grilled sourdough bread, gooey cheese, vegetables, and drizzled with a homemade sweet Balsamic Reduction. 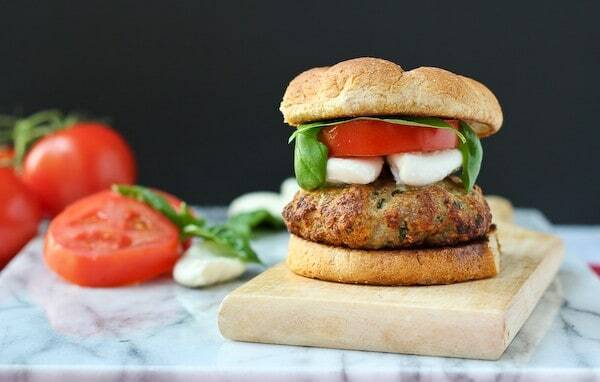 This Mozzarella Stuffed Turkey Burger has all the summer flavors of caprese but in a juicy and healthy turkey burger! These look incredible! Can’t wait to try them ALL! 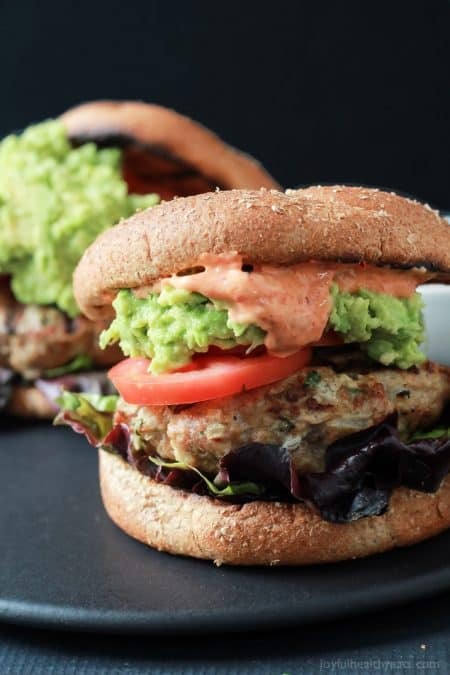 These are some seriously amazing burger recipes! I’m getting hungry just looking at them! I’m ready to fire up the grill! Ah, burgers….what would life be without them?? These ALL look SO GOOD! These all look so amazing! Can’t wait to fire up the grill this summer! I want all of these burgers!! They look and sound incredible!! YUM!! Whoa. LOVE all these burgers, especially that adobo chicken burger! Oh god, does that bring back the memories – I still remember when we used to do that with burgers, and you are right…they were so yummy and tasty! I’d forgotten all about it, but these will be BACK on our grill this season. Thanks for bringing back a true burger recipes. Excellent!!! These are seriously so awesome! 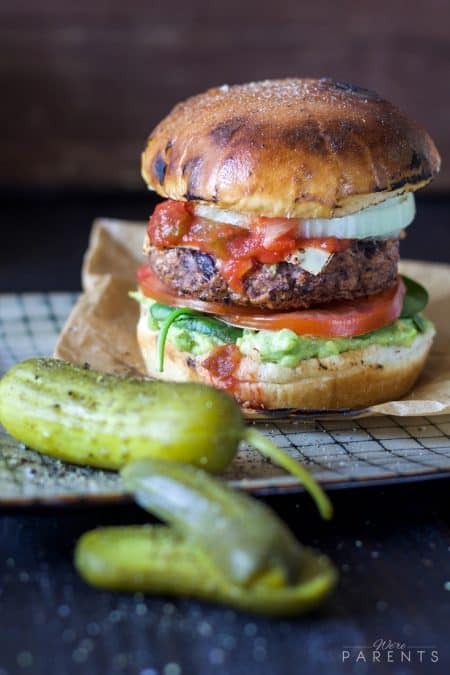 yesterday was national veggie burger day and I think I need to celebrate a bit late with one of these beauties!